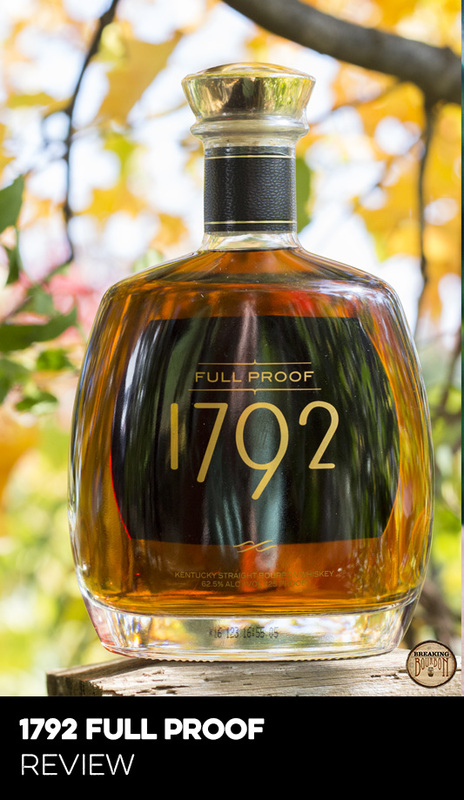 This is the fifth brand extension in the 1792 portfolio, along with Full Proof, Sweet Wheat, Port Finish, and Single Barrel. While no mashbill is disclosed, this is described as a high rye bourbon. 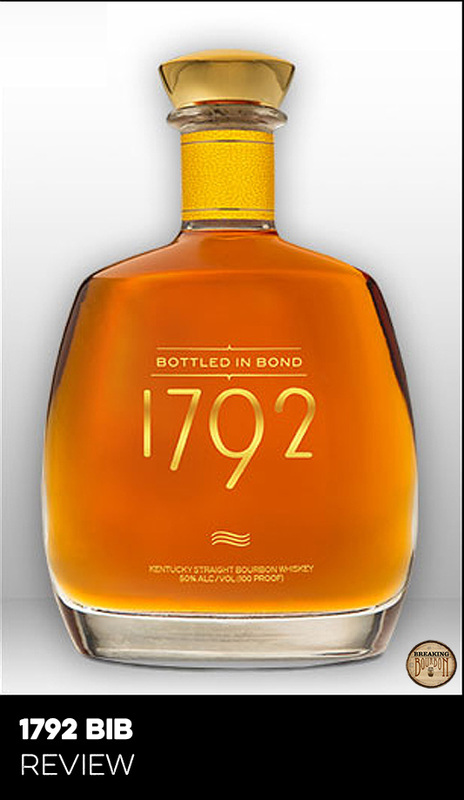 According to the company’s press release, the bourbon was distilled in May 2008, and aged a little over 8 years on the second floor of Warehouse K at the Barton 1792 Distillery. 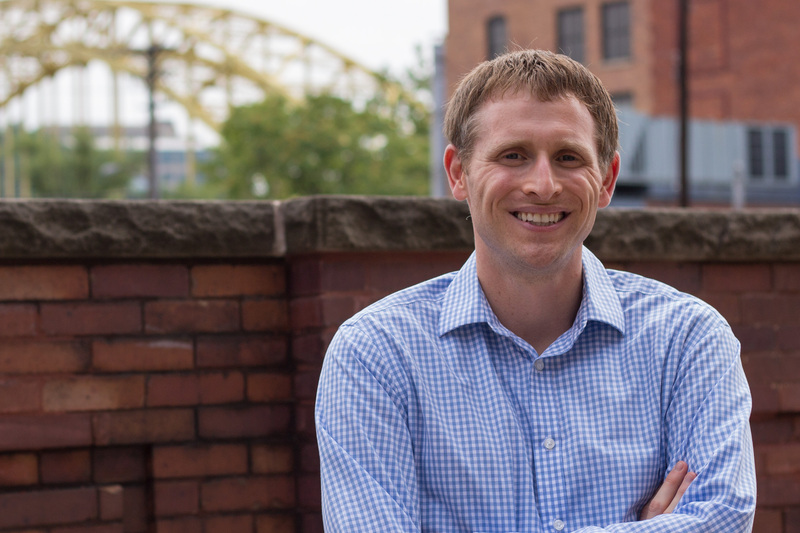 Although initially released in limited numbers, Barton plans to release this annually. Light is the name of the game with this nose. Noticeable light scents of orange, banana peels, vanilla, toasted marshmallows, and oak. There is also the slightest hint of ethanol. The scents presented while unassuming, are subtly sweet and attractive enough to please most. For being labeled a high rye bourbon, this is sweeter than expected. This isn’t necessarily a bad thing, as the light traces of black pepper and rye grain play nicely with sweet dried apples and caramel. No flavor dominates the others, but none is a true standout either. The subtlest trace of heat starts the finish, which is composed heavily of pepper and rye spice. It’s not as dominant as other high rye bourbons, but it’s noticeable enough. As the finish goes on, the flavors morph from pepper and rye into a tasty lingering sweet pear flavor with a tad of oak and a smidge of white pepper. 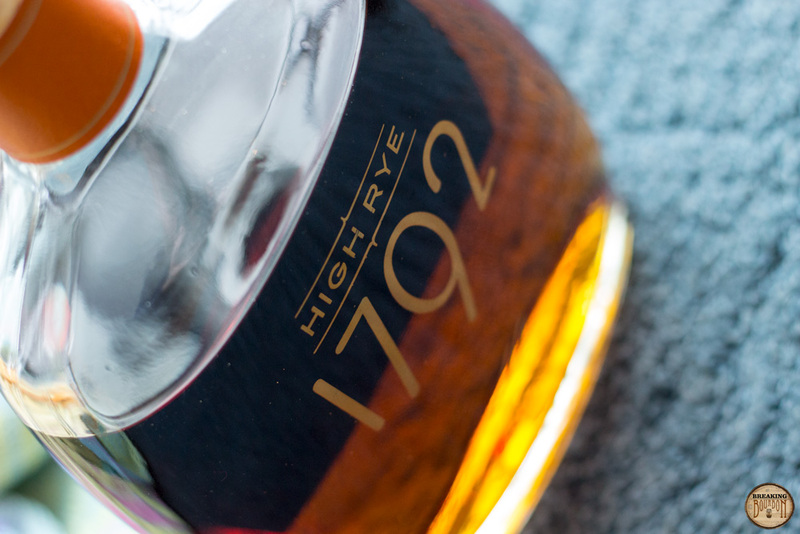 1792 has been on a roll lately with their “limited expression” series. 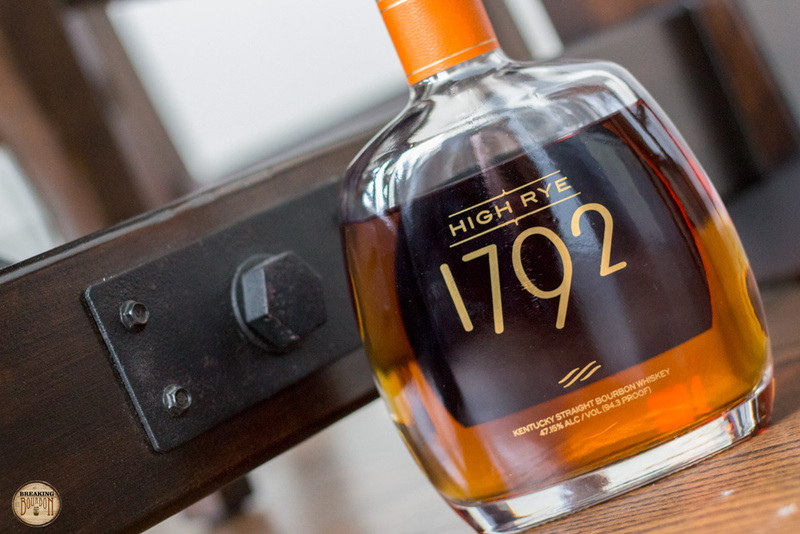 Each one has been a nice play on the standard 1792 Small Batch Bourbon, with this release of High Rye being no exception. 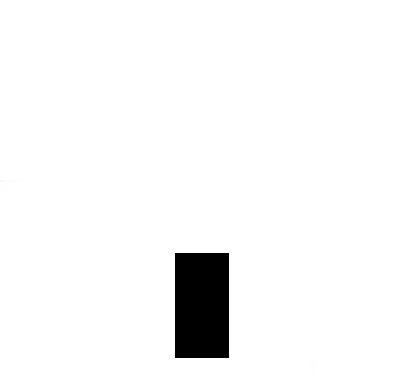 While others in the series have presented more of a bold contrast in comparison, this still offers a nice, albeit small variation from the standard expression. 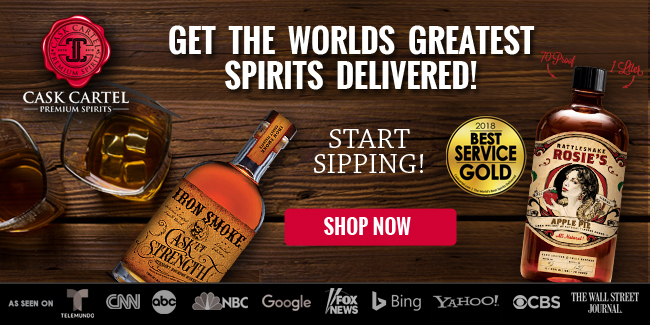 If you’re a rye drinker looking for a bourbon that embodies more of rye’s qualities, this isn’t it. 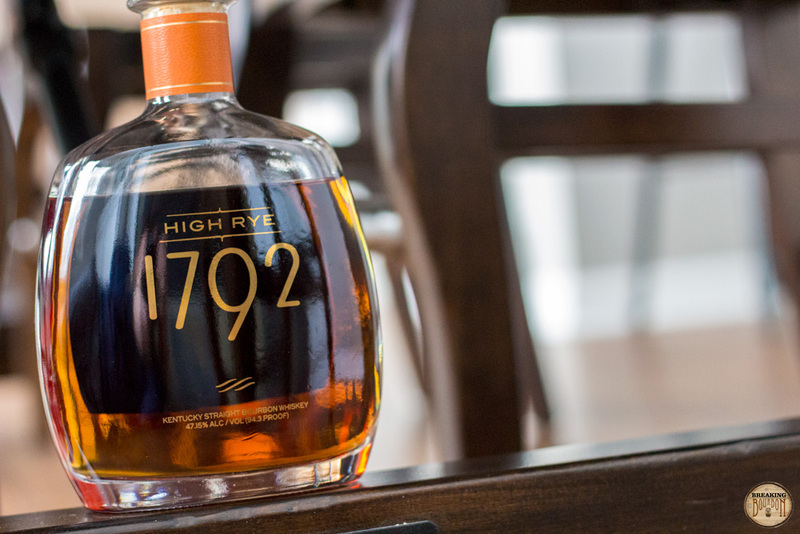 However, if you’re a fan of 1792 Small Batch and want a subtle variation, then you’ll appreciate what High Rye has to offer. The great thing about Barton’s “limited expressions” of their 1792 series, is the fact that they’ve kept prices low. 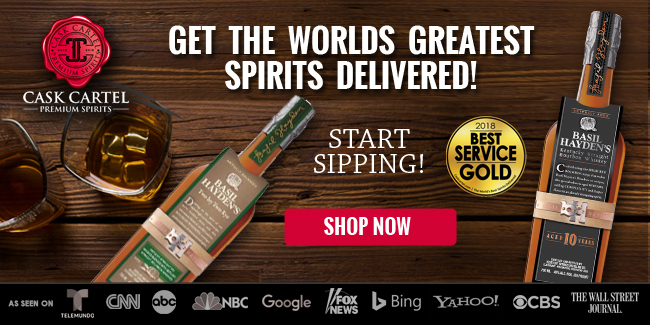 While other distilleries continue to release limited editions with ever increasing prices, Barton has kept this series low in price for anyone to enjoy. 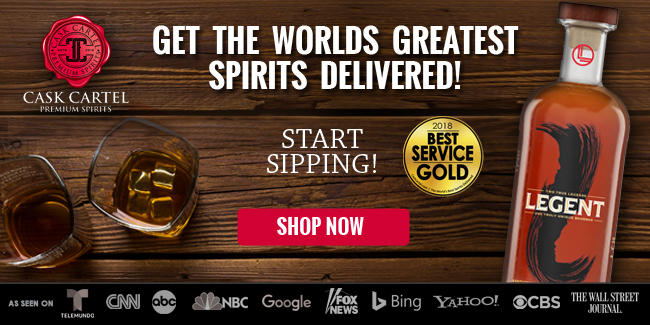 This holds true for High Rye, as it comes in at just over $35. 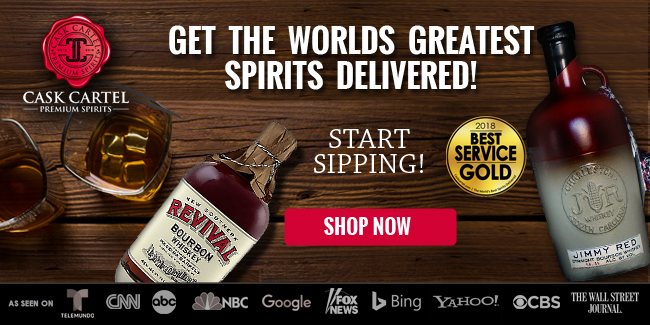 While this bourbon isn’t setting any new standards for a high rye bourbon, it’s commendable that Barton doesn’t overcharge for what is just an average bourbon. Compared to the competition, it’s priced right. However it’s not just other distilleries that it’s competing for attention against, but also the others in the 1792 lineup. With that in mind, even though it’s only priced $5-$10 more than the standard 1792 Small Batch, it still doesn’t offer a huge flavor profile difference to justify the increase either. 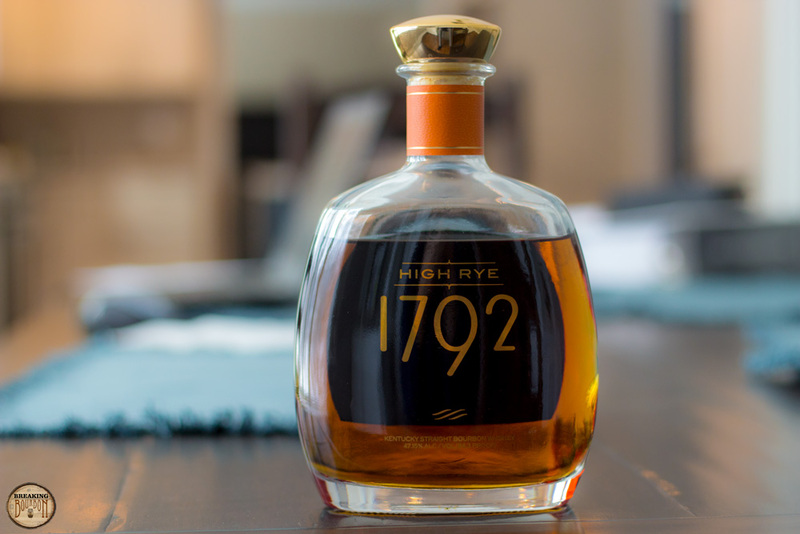 Sweeter than expected for a high rye expression, 1792 High Rye delivers a nice tasting experience at a very reasonable price point, but is dangerously average. 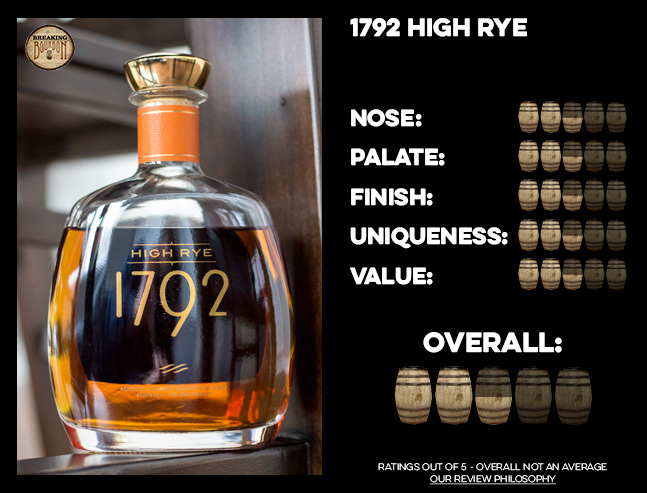 Based on the flavor profile presented in 1792 High Rye, I’m surprised Barton chose to get behind the idea of marketing this as “High Rye.” This is especially poignant in this case, since their standard 1792 Small Batch Bourbon is already stated to be a “high rye” bourbon. Part of the issue is that we do not know how much more rye is in this mashbill versus the standard 1792 Small Batch. Is it only 1% more or is it 20% more? Taste alone would lead me to believe it’s only a few percentage points at most, since I found this to be slightly sweeter when compared to the standard 1792 expression. That said, the flavor profile offers a nice experience and enough of a variation compared to the standard 1792 Small Batch Bourbon. In comparison to its siblings, I’d say it’s the weakest of the 1792 limited expressions, and yet it’s still not a bad bourbon by any means. 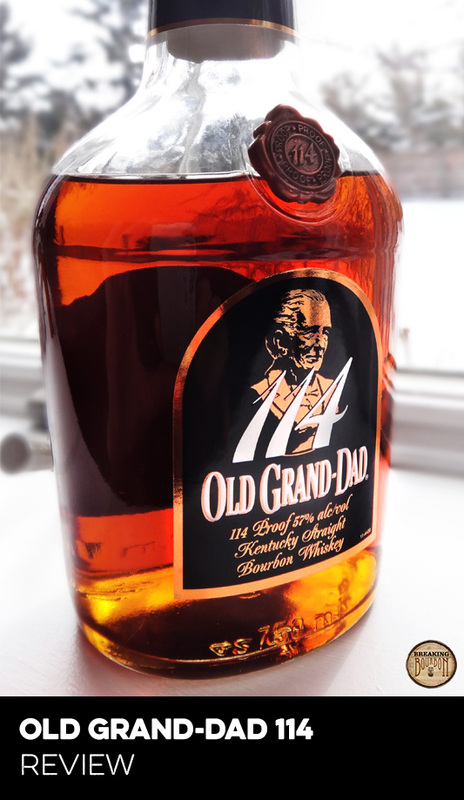 While there are much better bourbons that can be found in this price point overall, this offers a subtle yet nice twist to the 1792 portfolio. What High Rye lacks for in wow factor, it makes up for in the fact that it’s a limited release product that is priced below the competition. And that’s the saving grace of this bourbon. 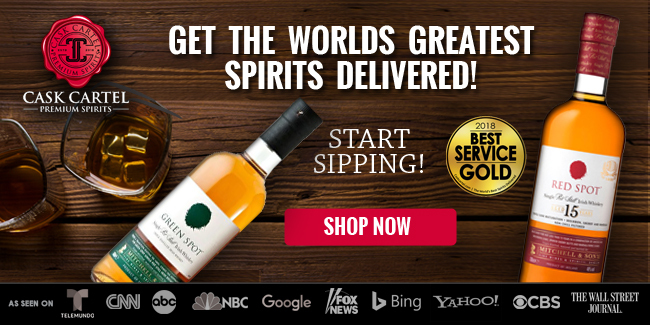 While not a substantial improvement over 1792 Small Batch, Barton recognizes what it is and has priced it accordingly. 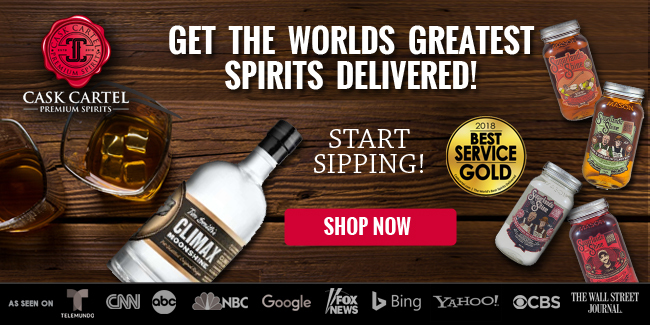 I wish more distilleries would take note and accurately charge for what’s in the bottle and not overcharge just because it’s a limited product. You may not be blown away by it, but you also won’t be left a ton in the hole for giving it a shot either.